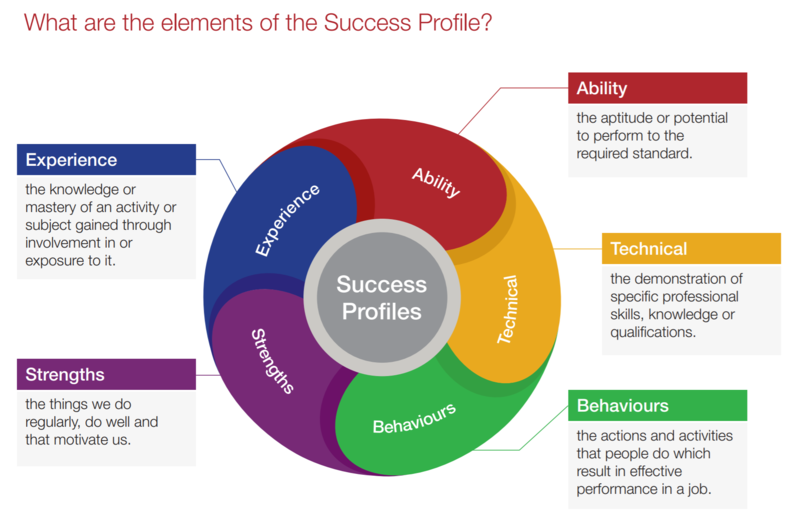 Put simply, if you are applying for roles within the Civil Service or already working within it and looking for a promotion, then you must become expert with the Success Profiles system. All you need to know to pass Civil Service interviews in 2019. Why Civil Service interviews have changed. What are the Civil Service Success Profiles? How you can be yourself in Civil Service interviews. What you must know about Civil Service Behaviours Vs Competencies. Civil Service Success Profile interviews – what to expect. How to answer Civil Service interview questions brilliantly with InterviewGold. NOTE: This article contains public sector information licensed under the Open Government Licence v3.0. In the past Government and Civil Service recruitment relied very heavily on competency-based interviewing. This was linked to the Civil Service Competency Framework and it provided a structured approach whereby every candidate was tested with the same questions in the same order. You would give an answer which included an example of a task or activity you completed in the past and you would outline the actions you took in that particular situation. Hiring managers found that that this was very rigid. It focused only on past behaviour and did not allow for a more holistic view of the person. This was resulting in a narrower range of candidates being selected when in fact the ethos of the Government is to be a role model in terms of diversity and equality. Success Profiles were therefore launched and are now the formalised strategy for all Government roles. Early adopters were HMRC, the DWP and Department of Transport however all Government departments are using this new system. Ability – Can you do the job and can you do it well. This is all about your natural aptitude or potential to perform in the role. Behaviour – In simple terms effective behaviours result in excellent performance in the role. There are nine behaviours used in the Success Profiles system and while similar to the old framework they different in many areas. Behaviours can be assessed in a number of ways and at various stages of the recruitment process, including on the application form, via a formal interview using competency based questions or in a presentation. Experience – For some roles, especially at senior level, previous experience will be essential. You will be expected to bring a level of skill gained through a previous role or activity rather than simply being trained after you join. This does not necessarily have to a technical experience it can relate to a softer skill for example excellent communication or leadership however they will look for examples of previous achievements, activities or studies which are relevant to the job role. Strengths – This is based on the premise if you do something regularly and with enjoyment, it becomes a strength. Simply put, when someone is doing something they love and are naturally suited to, they will be more productive, industrious and successful. Strengths can be assessed in a number of ways during the recruitment process including in the interviews – using both competency and strengths based interview questions and via tests. Technical – Within Government there are over 20 different technical professions such as Finance, IT, Communications and Marketing, Economics, Engineering etc. which require specific qualifications, knowledge and skills. You will be asked to provide evidence of your qualifications or professional memberships and your skills and knowledge will be assessed through a variety of questions, tests and exercises. For example, you may be asked to perform a work based technical test or give a presentation on a particular technical topic. A more modern and simple recruitment process which will improve performance, diversity, and inclusivity. Improved ability to attract and retain talented and experienced workers in a competitive market. Move away from a solely competency-based system to be less rigid and more inclusive. An easier application and selection process with candidates given the opportunity to demonstrate their full potential rather than favouring those with good experience or examples. Image contains public sector information licensed under the Open Government Licence v3.0. As you can see above the Success Profiles system contains 5 elements and they are designed to make selection fairer and broader. You may be assessed on all or just some of these however the key point to remember is that they allow you to demonstrate not just your work experience, but you are encouraged to bring additional elements such as your interests, passion and energy. This means that you will not be limited in your interview or on the application to just providing competency based answers. You can be more flexible and can demonstrate skills and strengths which you have acquired or you can talk about a passion outside of work – something which gives you a real buzz. In summary, you can ‘be yourself’ to a certain extent. However a word of warning, as with any interview situation there are limits and we caution you to choose carefully what you disclose. A wrong answer could easily result in you being judged unsuitable for the Civil Service. We will cover this in more detail through the InterviewGold online interview training where we coach you in how to answer and what to include in your answers to score top marks. So, we hear you ask; what are these new Civil Service Success Profile Behaviours all about and how do they relate to the old Competency Framework? Well the news is that competencies or competency interview questions have not gone away. In fact, competencies are still a huge part of the Success Profiles system however they are now called Civil Service Behaviours and they have been modified to become just one of five elements of the new model, as detailed above. The Civil Service Success Profiles behaviours are similar to the previous competencies with some changes for example Leadership and Communicating is now just Leadership and Collaborating and Partnering is now called Working Together. Click here for Civil Service interview questions, answers and examples to inspire your interview answers. To a large extent they reflect the previous Competency Framework however the list of ways you can show the effective behaviours is more concise. In addition, there will not be any assessment of negative or ineffective behaviours, the focus is on the positive only. 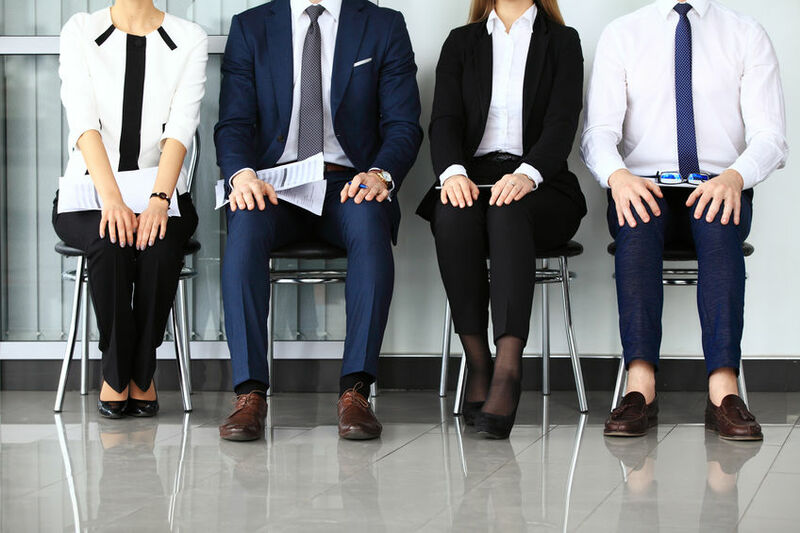 You will still be asked Competency Based Interview questions however they will allow for a broader range of content and other elements will be assessed at the same time. For example, your answers will be scored not just on a demonstration of the effective behaviours but they will listen for a display of inherent strengths. Success Profiles have been designed to recruit a broader and more diverse government workforce. They are also designed to make the way towards promotion more effective in terms of matching strengths to roles and making sure the right fit is achieved whereby you are doing something you are both good at and you have passion for. This is the first and is a key part of recruitment process. They will use this to shortlist and will test the elements of experience, technical, strengths and behaviour via the answers you give. In addition to an application form, you may be asked to submit a CV and supporting statement. These documents will be used to form and initial impression of you and so should be seen as an opportunity for you to demonstrate all of your relevant skills and strengths. Depending on the Government department and level you are applying for you may be asked to complete any number of online tests. At AO, EO and HEO level the Civil Service uses psychometric testing to predict future performance and the two most common tests are designed to assess verbal reasoning (VRT) and numerical reasoning (NRT). You will be sent a link to a website and given a certain number of days to complete the assessment. Online tests may be timed and they will contain practice questions. You may be called to an Assessment Centre especially if you are applying for the Civil Service Fast Track program. You will be required to take part in a variety of exercises and complete tests including those mentioned above. In addition, expect group exercises or discussions, role-plays, oral briefings, written analysis and job related simulations. Depending on the level especially at SEO, HEO and Senior Roles, you may be required to give a presentation. The time you are given to prepare could be a few days, or you could be asked to deliver a presentation on very short notice (i.e the day of assessment). If you pass the initial selection and testing process, you will be interviewed formally. This is usually done by panel interview in person but may also be conducted over the phone or by recorded video. Interviews typically last between 30 and 60 minutes and you should be ready to describe how and when you have demonstrated relevant skills and behaviours. As mentioned above, as the Civil Service are now broadening their approach, they will not rely simply on competency based interview questions. They will use a Blended Interview approach where questions will be an equal mix of questions, including competency (behaviour) based as well as strengths based question. Depending on the role and department, questions exploring your technical skills and experience may be included. Interview questions you should prepare for will include competency based questions exploring 2 or more of the 9 Civil Service Behaviours listed above. Learn more about the Success Profiles Behaviours interview questions here. In simple terms, strengths are the things that we do regularly, do well and that motivate us. What did you enjoy most when completing a task or project? Are you a planner or do you prefer to take things as they come? Answering can seem easy however as with all questions, while honesty is recommended you must be careful as to what you choose to divulge. Of course proper structure is require here too. 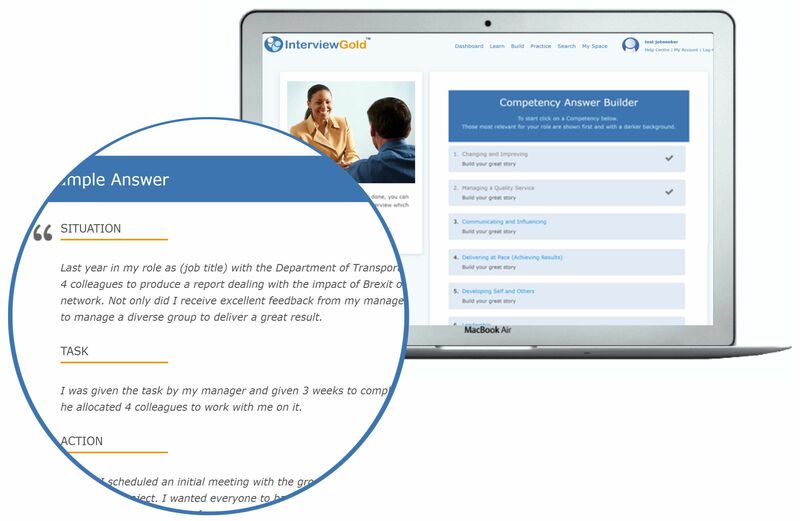 The InterviewGold online interview training system covers Civil Service interviews, success profiles and behaviours in detail. It is designed to rapidly bring your interview skills up to date and help you answer brilliantly whether on an application, in an interview or during an assessment centre. 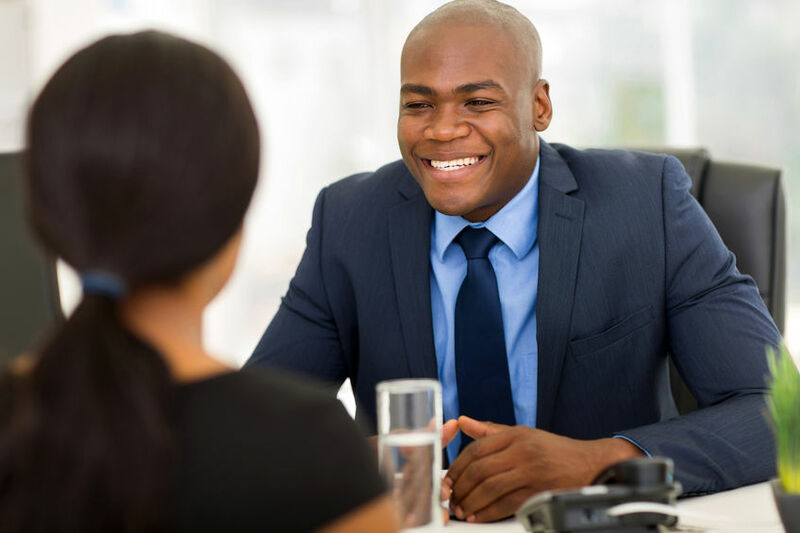 Here are 10 ways in which InterviewGold will help you succeed in your interview. 5. Sample answers to the top questions; use them for inspiration. You can use the InterviewGold system to help with all stages of the process including the application, personal statement, assessment centre and of course the interview. Click below to get Instant Access to InterviewGold online training for Government and Civil Service interviews now.